The projectors have varying range of resolutions available ranging from Full HD to 4k displaying projectors. 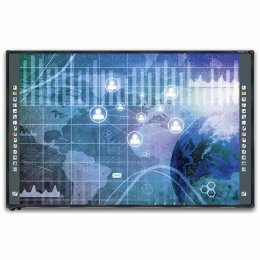 The Hitachi projectors also support the interactive systems that allow the user to interact with the screen all with the help of the projector doing all the job monitoring of the movements. The added hardware includes some special pens and devices that help the user navigate and edit on the screen using the Hitachi interactive projector. The projectors have the best diodes to direct the light onto the screen that can last many thousands of hours of use. 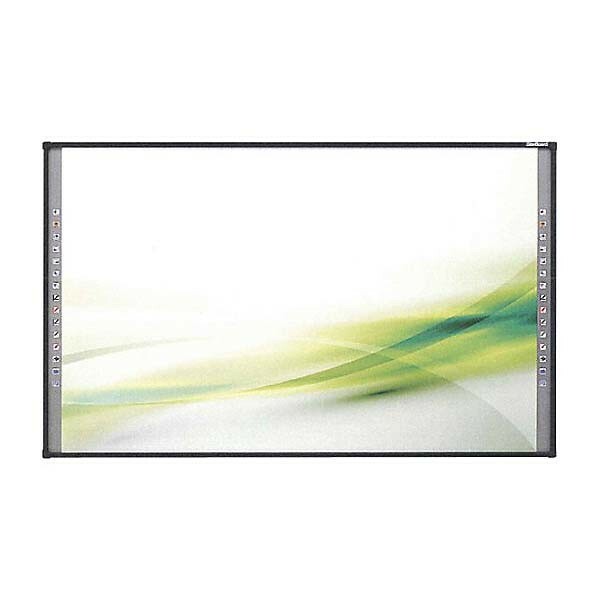 Also the high powered diodes can produce light at very high brightness enabling the projectors to work in any environment. The high contrast ratio assures that the right colors are produced and that nothing is left unseen. The projectors are extremely power efficient and are smart enough to decide, how to adjust power consumption according to the situation saving the electricity bill. 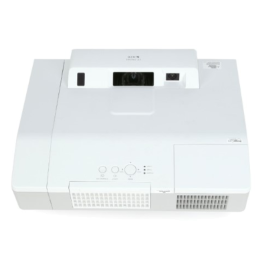 The Hitachi projectors are the best in the market and are durable enough to last a long time, all the while satisfying the customers.